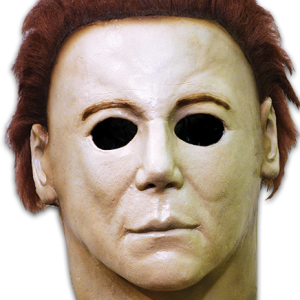 Was Keeping Michael Myers The Right Decision? As a lot of horror film and Halloween fans know, John Carpenter, creator of the Halloween series took the third instalment in a completely different direction to the previous two films. Halloween (1978) and Halloween II (1981) are a back-to-back double feature in their structure, as the sequel continues the events of one Halloween night. 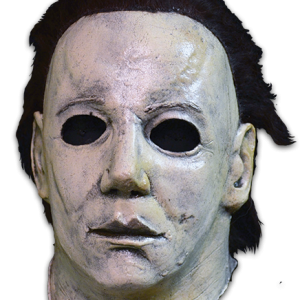 But Carpenter wanted to make a series of episodes and chapters in his Halloween series which dealt with the other scary possibilities of Halloween. Halloween III: Season Of The Witch used the tagline ‘The Night No-One Comes Home’, a play on the previous two’s similar slogans, which along with the film’s numerical title had many viewers believing this was the big return of the indestructible boogeyman Michael Myers. 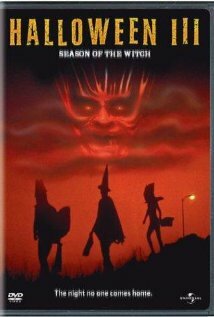 But instead, Season Of The Witch dealt with Halloween masks that turn children’s heads into pulp and killer robots. Audiences reacted badly to this, trained by Friday The 13th to expect the flagship killer to keep returning, and stories are often heard of many people straight up leaving the cinemas mid-film. Whether it’s a good film, I can’t say, because this is the only film in the entire Halloween series I haven’t seen. 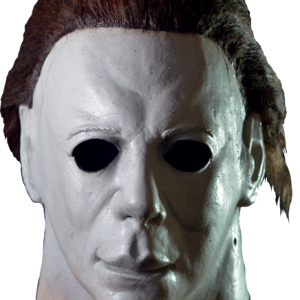 But even as someone who hasn’t sat down and watched it, I can comment on its impact on the series, and ask: Was keeping Michael Myers in the series the right decision? Firstly, we can’t say whether it’s a good decision or not, because that’s highly subjective to your own opinion. For example, some Halloween fans would say it’s a bad decision because the films that followed missed out on the potential of Carpenter’s vision, but Moustapha Akkad (R.I.P.) 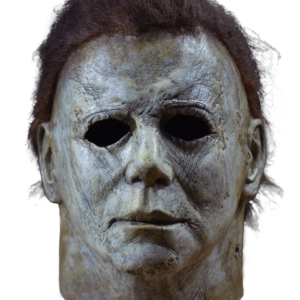 loved bringing Myers back again and again, as he liked the character and profited greatly from the sequels’ financial success. Instead I’m asking if bringing Myers back was the right decision to make, if it was worth the sequels and remakes and reboots and the monetary gain or if Carpenter’s vision should’ve been followed through. 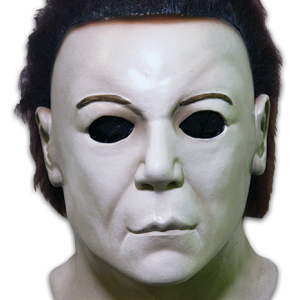 Michael Myers is a horror icon. His face (or more accurately, William Shatner’s) sells the films. People go to see Michael Myers doing what he does best. Sure, the original film is hailed as a horror classic, but the character has become a brand along with the films, they are inseparable. Michael Myers stands with Jason and Freddy as one of the most recognisable slasher icons ever made, and the sequels, no matter how good or bad, ensured this. 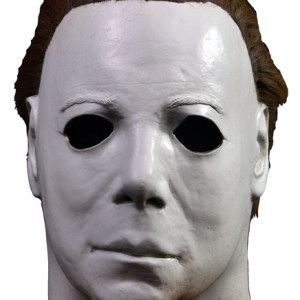 And the character never degrades or wears thin – in all of the films there isn’t a bad portrayal of Michael, from Castle and Warlock to Wilbur and Shanks, and Durand and Loree to Mane, each actor who steps behind the mask becomes Michael, in a way which Freddy, Jason, Leatherface ect. can never do. Likewise, in every film he manages to be more than just a stoic, silent killer. There’s a true mystery there, even in films that try to explain him, like Halloween 6 and Rob Zombie’s remakes. No matter how much is explained about Michael, we will never fully understand him. Freddy Krueger’s appeal is his creativity and wit, Jason Voorhees is the unkillable, brutal juggernaut and Michael is the epitome of mystery. Carpenter didn’t call him The Shape for nothing. 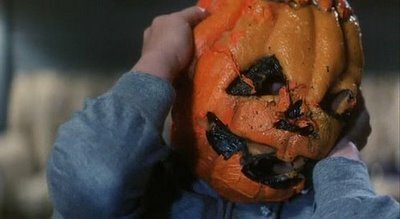 Halloween was Carpenter’s baby, and his plans would’ve brought bigger and better things to the series. The idea of Halloween brings many many original ideas to the table and to the screen, and the idea of a chronological series of separate yet connected stories is greatly appealing to a horror fan. 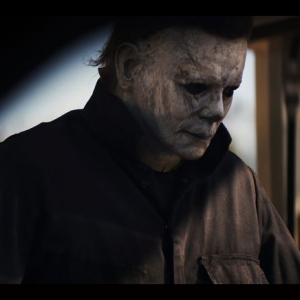 Going in to a Halloween film, we know what to expect – a white masked killer and a body count, but with this direction every film would’ve been a surprise. I know there’s some genuinely disturbing imagery present in Season Of The Witch, and it creeps me out a little to imagine what else they could’ve come up with. 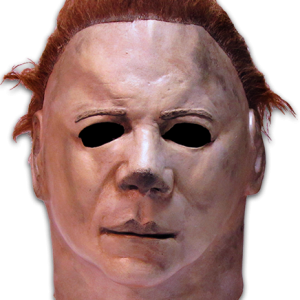 MY VIEW: Michael Myers is an icon, and I’m so glad that he stayed. But I see no reason why the Halloween-themed series shouldn’t happen. It can exist as it’s own thing, away from the Halloween films we know. It could become something that’s maybe lacking in horror cinema today… original.